Andrew Hughes is back with another weekend cross sport multiple and he's backing Liverpool to keep up the pressure on Manchester City with a win against Chelsea. 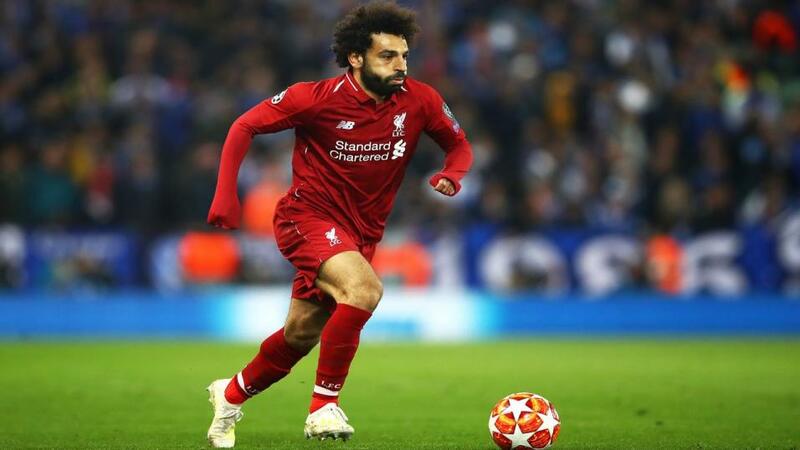 Liverpool have shown impressive resilience this season, finding ways to grind out wins despite not playing well at times, and that fighting spirit can keep the pressure up on their Premier League title rivals with victory over Chelsea on Sunday. Ominously for Maurizio Sarri's side, as Alex Keble underlines, the famous Liverpool front three are showing signs of coming back to their best, and against an error-prone Chelsea defence, they could enjoy themselves. The visitors have shown flashes of potential this season, but their away record has been poor. They've won just twice away from home in 2019, against lowly Cardiff and Fulham, and with some of these players having been in action in Prague on Thursday, fatigue may also be an issue. Back the home side for all three points. There are two intriguing IPL fixtures taking place this Sunday and you can check out the latest IPL tips on our dedicated Betting.Betfair cricket pages. Kolkata Knight Riders and Chennai Super Kings are two of the tournament's most successful teams, and having already met once this season, this rematch at Eden Gardens, Kolkata promises to be thriller. On their home turf, the Knight Riders should be a tougher challenge than when they were restricted to 108 in Chennai five days ago. But having lost again, to Delhi, on Friday, they seem to have hit a dodgy patch and at level odds, M S Dhoni's wily campaigners, who always find a way to win, look the better bet. Canterbury Bulldogs have lost three out of four so far this NRL season but they showed plenty of fight against Melbourne Storm last weekend, eventually going down to a narrow 18-16 defeat, so the Dragons won't be underestimating them on Sunday. But after narrow wins against Brisbane and Newcastle, Paul McGregor's side are on the up. Stats show they rank in the top three teams in the competition when it comes to line-breaks and tackle-breaks and with Corey Norman finding form, their dangerous offence should be too much for the visitors. Total Odds for this multiple: [4.78] Remember, multiple prices are based on our Sportsbook product, so any winnings are exempt from commission.